We'll say their names in the intro. Great news. 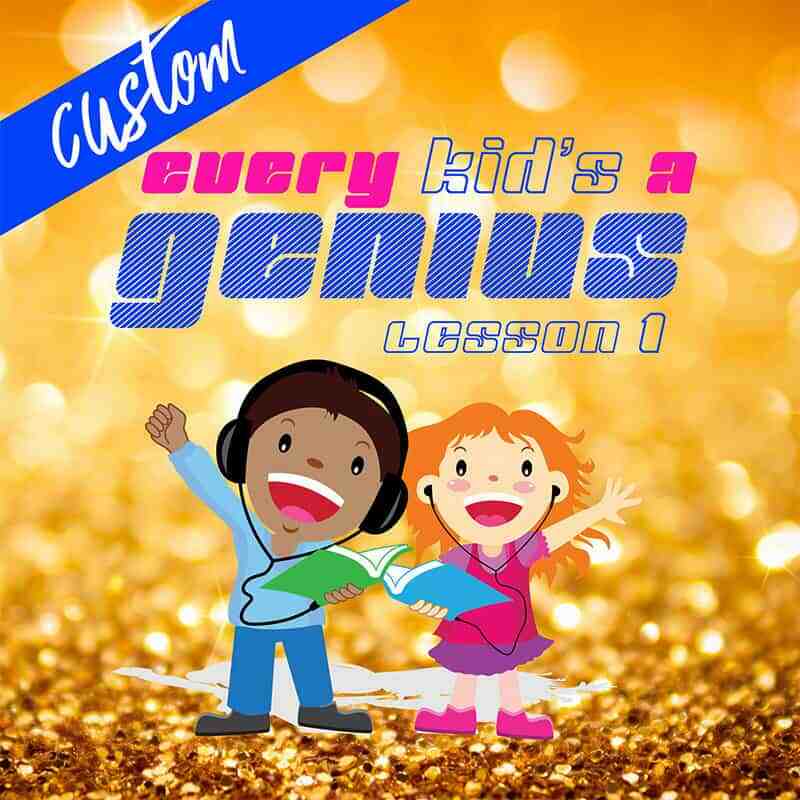 You can now enhance your children’s learning experience but having their names recording into the intro of their favorite songs. Get your custom song now.